Marvel’s SpiderMan PS4 Challenges Guide will help you with Combat, Stealth, Bomb, and Drone challenges so you can achieve ultimate that will reward you with tokens. 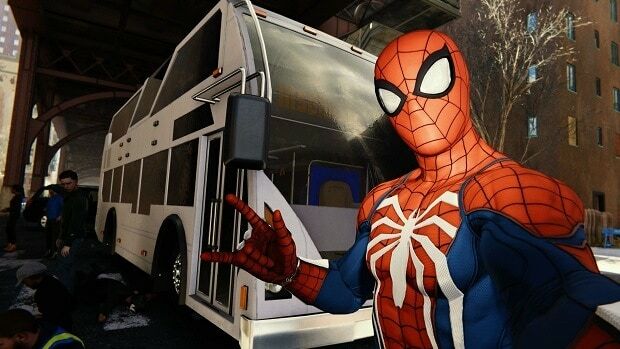 Marvel’s SpiderMan PS4 features a vast open-world but not for swinging around as there are many activities for players to take part in that will earn them tokens which will help them unlock useful gadgets and suits. 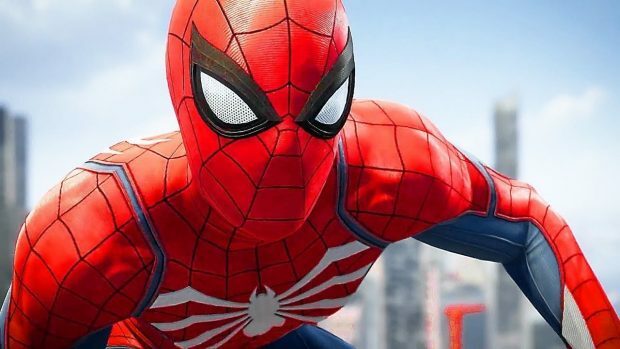 Challenges in Marvel’s SpiderMan PS4 are optional activities that reward tokens; these challenges include Drones Challenges, Combat Challenges, Bomb Challenges, and Stealth Challenges. These challenges have been set up by Taskmaster to test SpiderMan’s abilities. These challenges are sort of minigames that will reward you tokens that be used to purchase or unlocks gadgets and suits. Each challenge has three levels i.e. Amazing (Bronze), Spectacular (Silver), and Ultimate (Gold). If you manage to complete a challenge by achieving ultimate then you will receive more rewards compared the Spectacular and Amazing. Achieving the Ultimate level in any challenge requires a lot of practice and some serious skills and that is where our Marvel’s SpiderMan PS4 Challenges Guide comes in to help you with all that. Bomb Challenges in Marvel’s SpiderMan PS4 require precision in traversal in order to achieve Ultimate. The following are the tips that you need to keep in mind when you attempting Bomb Challenges. The first thing you need to keep in mind is to find the best and the fastest path between the bombs so that you can get to them as fast as you can. Some of the time you can lose in Bomb challenges is while trying to reach the bomb itself. Make sure to swing properly and get to the bombs as fast as you can without losing time. 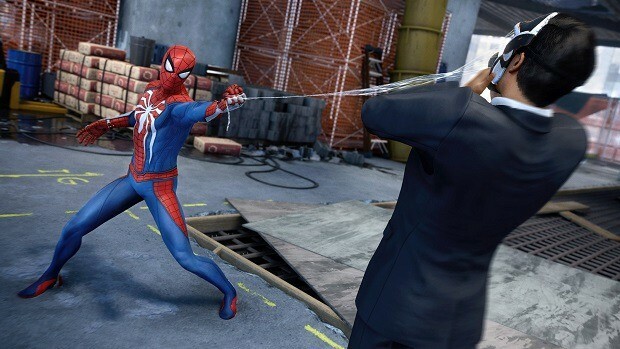 There skill in Marvel’s SpiderMan PS4 that will grant you speed boosts while swinging and traversing. One of the skills is “Point Launch” that will give you speed boost and will save time. Couple this with “Point Launch Boost” you will get a significant speed boost. You can grab some extra points when you throw away the bomb. When SpiderMan throws the bomb, hit that web button and fast and as much as you can. This will make SpiderMan grab some extra point with each hit and will bring you closer to achieving Ultimate. 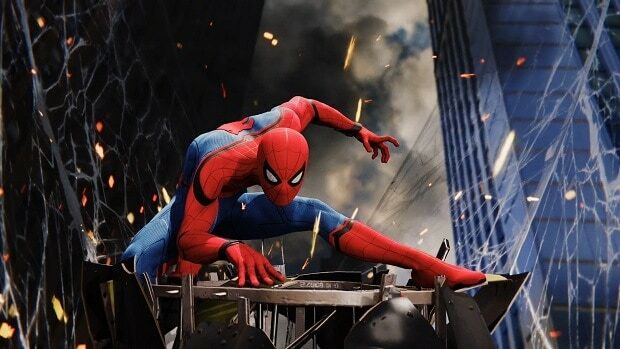 Combat challenges require SpiderMan to fight his way through enemies and obviously earning Ultimate in combat challenges is a challenge of its own. Here are some tips that you need to remember while trying to complete Combat challenges. The combat challenge starts with a majority of enemies being very close to each other. Start strong with a ground strike right in the middle of the crowd as this will knock them back and do not stop there keep hitting enemies and follow up with Shockwave/Concussive Blast. Gadgets are important tools that will help you a lot in combat and do not shy away from using them, as they will help you with taking out enemies. Taking out multiple enemies at once will help you a lot in combat so; do not miss an opportunity allowing you to do so. Do not shy away from using your Web-Shooters in Combat challenge and spam them if you have to as they recharge during combat. Not only that, use Web skills and attacks throughout the combat as this will incapacitate enemies and will give you an opportunity to knock them down rather easily. Keep an eye on your focus bar and as soon it fills up, use finishers on enemies as this will instantly knock them down and will provide you with bonus points making it easy to get an Ultimate. Health is an important aspect of the combat challenges as SpiderMan is not indestructible, as he will eventually lose health if you are not careful. You can use your focus to replenish SpiderMan’s health and try to use “Life Support” mod, as it will automatically refill health when it is low. As the name suggests, Stealth challenges will test your Stealth abilities like taking out enemies without being spotted by others. Here are the tips to remember while completing these challenges. Combo takedowns are important as they grant players extra points. In stealth, the combo streak represents chain takedowns within seconds on one another. The higher the teak the higher the bonus points will be. While in stealth it is important that you know enemy movement otherwise you might just get spotted while taking down an enemy. Drone challenges require SpiderMan to chase down a drone and hit sort of checkpoint along the way and at the end destroy the drone. Here are some tips to remember while you are completing Drone challenge. The drones that you will be chasing down will be fast so you need to keep your speed while chasing it down and hitting those checkpoints. SpiderMan as to hit that blue bubble while he is chasing down the drone. Make sure SpiderMan is hitting them in the first try and not slowing down, as the streak will reward bonus points. That is all for our Marvel’s SpiderMan PS4 Challenges Guide with tips on how to complete these challenges while achieving the ultimate.